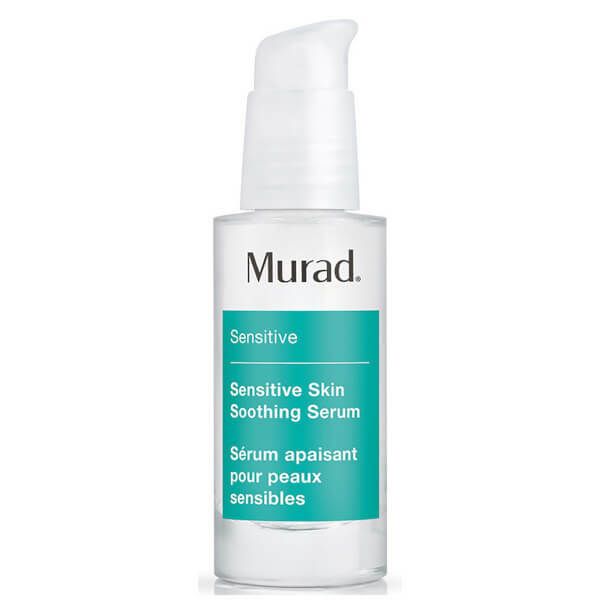 Keep your skin moisturised with Murad Redness Therapy Sensitive Skin Soothing Serum. Plump up fine lines with a water tight gel that adds suppleness to your skin. Protect from environmental factors with hyaluronic acid and lecithin to improve your skin's barrier function. Glycolipids maximise moisture retention along with the soothing qualities of chamomile and arnica.